WHO WE ARE: We are excavator spare parts professional supplier. WHAT WE DO: Our supply chain cover Engine parts, Hydraulic parts, final drive and swing gear parts, undercarriage parts, GET attachment parts, air conditioning parts, quick wear parts. We have been serving either in domestic market or overseas market, over 8 years' experience in excavator parts area enable us to have firm cooperation and partnership with many overseas customers. WHOM WE SERVICE: Construction Company, Excavator parts wholesaler, Excavator parts dealer, Government, Personal. 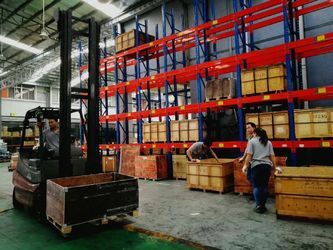 Customer satisfaction and optimal machine performance are what ANTO Parts strive for by providing large storage of spare parts, reliable service and readily available stock. Approximately 95% of all most well known brands(Caterpillar Komatsu Hitachi Volvo Hyundai Doosan Kobelco Kato Sumitomo JCB, SANY, XCMG, LONGKING, and so on) of excavator parts are continuously in stock. “Customer can get quality and correct parts at best price, soonest way” is our final target. 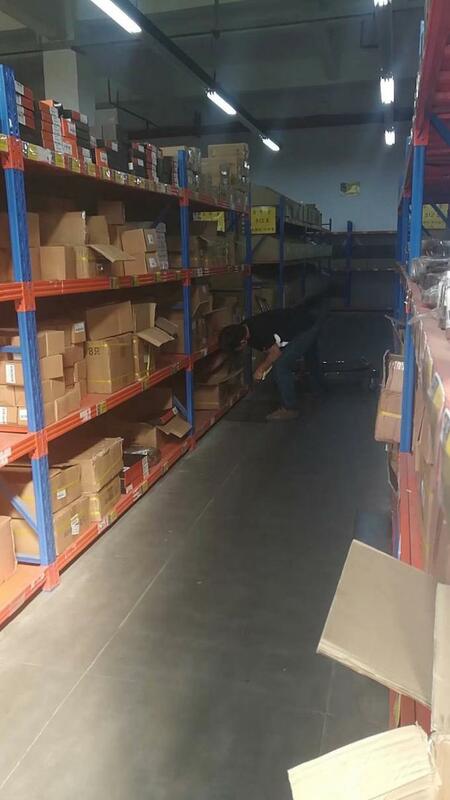 We now have the biggest parts warehouse and improved storage system, 90 000 cubic meter room making it possible to storage the most commonly required construction machinery parts for instant delivery for customer urgent’ use. We can supply spare parts for different kinds of request, either for genuine spare parts, OEM parts, aftermarket parts, or second-hand used spare parts. 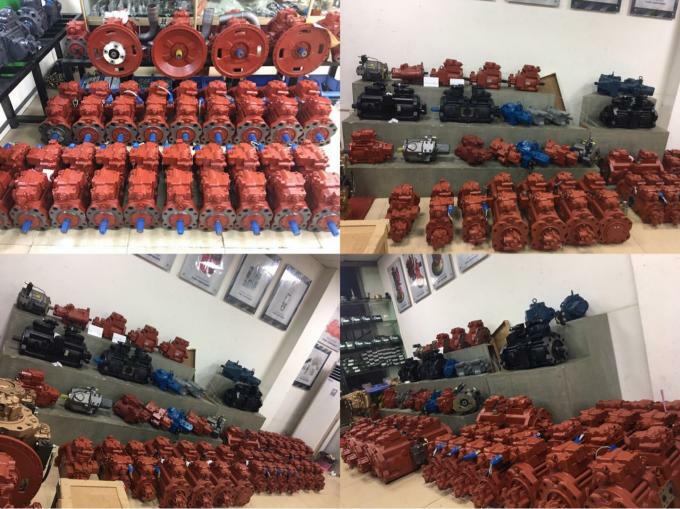 We stock various types of assemblies of hydraulic pump, final drive and swing drive, control valve, OEM or Genuine, from Korea and Japan, or China made. 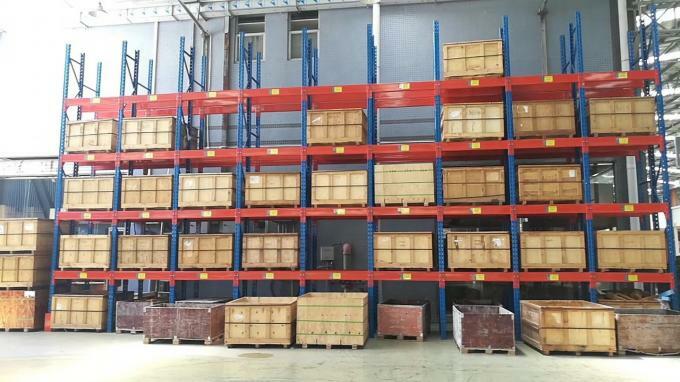 Engine spare parts, undercarriage track parts, Seal kits parts, Electric spare parts, Hydraulic spare parts, attachment bucket and rock breaker spare parts. -Business of Excavator parts sales since year of 2003 with start of engine parts, hydraulic parts. -Foundation of modern storage system of spare parts and wide cooperation with engine and hydraulic factories in 2011. Annual sales value reaches to $ 2 500 000. -Expansion of parts supply chain, undercarriage spare parts and GET parts are inclued in supply chain since 2012. -Electrical spare parts, Seal kits, Cylinder spare parts are included in supply chain system since 2013, Annual sales value reaches to $ 5 500 000. We supply parts which fit for most of excavator brands. 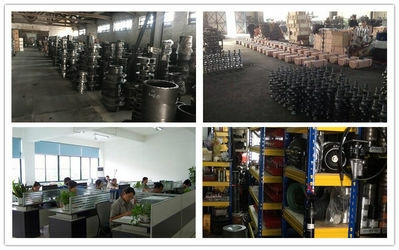 Production team: Swing bearing, gear, engine parts, undercarraige, hydraulic, and firm cooperation with other factories. Sales team: Fully experienced in excavator parts and Provide professional advices over customers' inquiries. 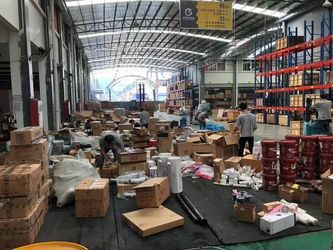 Warehouse and Packing team: Responsiible at keeping parts in full stock and arrange fast delivery of customer's orders.